Israel and Chad are currently renewing their diplomatic ties towards a “prosperous and secure” future for the two countries according to Banjamin Netanyahu of Israel. 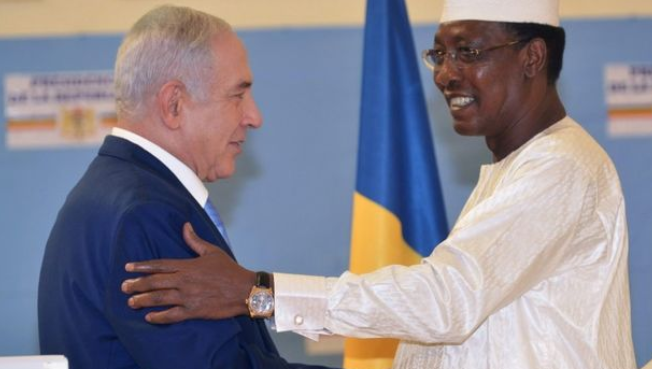 The Israel Premier made a brief visit to Chad and met President Idriss Deby. 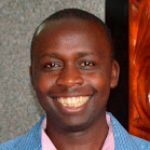 Israel has made deliberate efforts to renew its relationship with a number of African countries. The relations between Israel and Chad was cut in 1972. On Nov 2018 Chad’s President made the first ever official trip to Israel. This was also the first in Chad’s history. A part from renewing diplomatic relations between the two counties Netanyahu and Idriss also signed several other agreements.